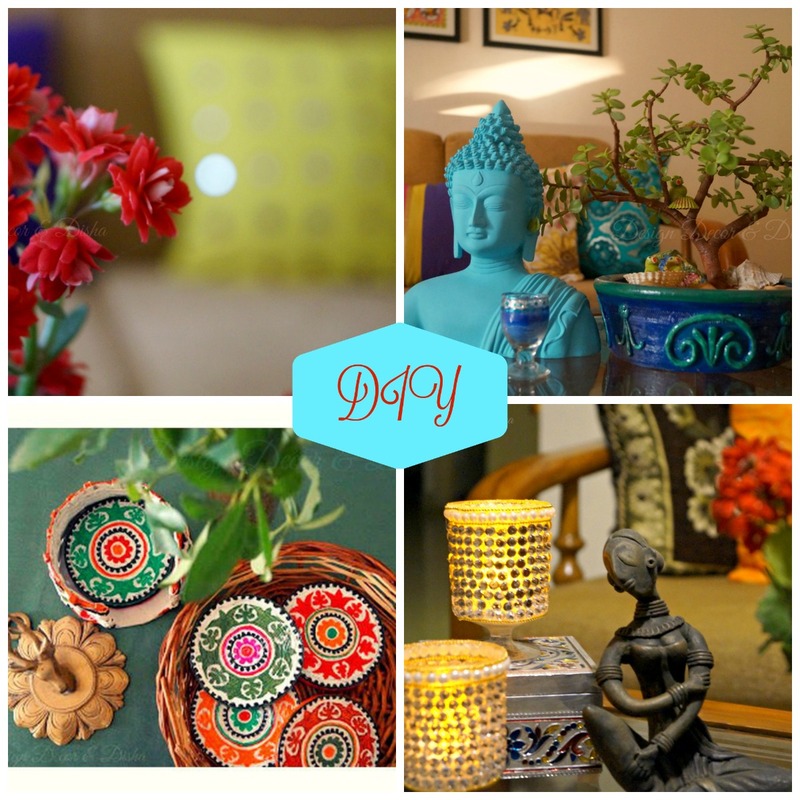 Design Decor & Disha | An Indian Design & Decor Blog: Monthly Round Up!! Here is a round up of what I talked and shared about on my blog this month. 1. Earlier this month I shared how sometimes my son and I spend quality time together doing something creative and that is 'Moment of Creativity & Togetherness'. 2. 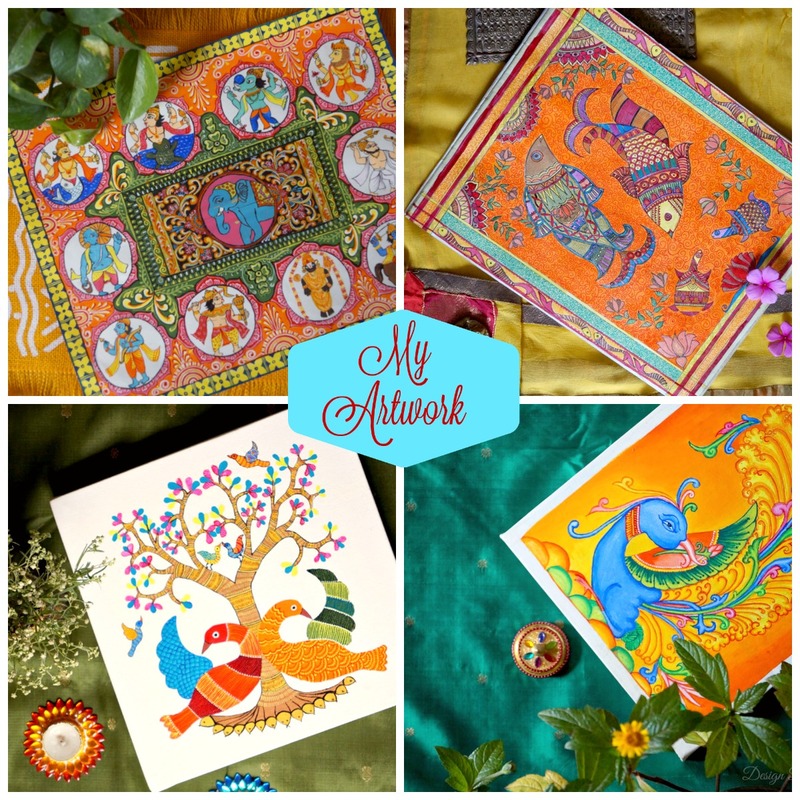 Then there was an interview with talented quilling artist Suganthi. Who shared something about herself and her artwork. Check out 'Inspiring Emonent Blogger: Suganthi'. 4. On Valentine's day I set table for two. See how my Valentine's Day tablescape was spreading love and was creating romantic ambiance. 5. 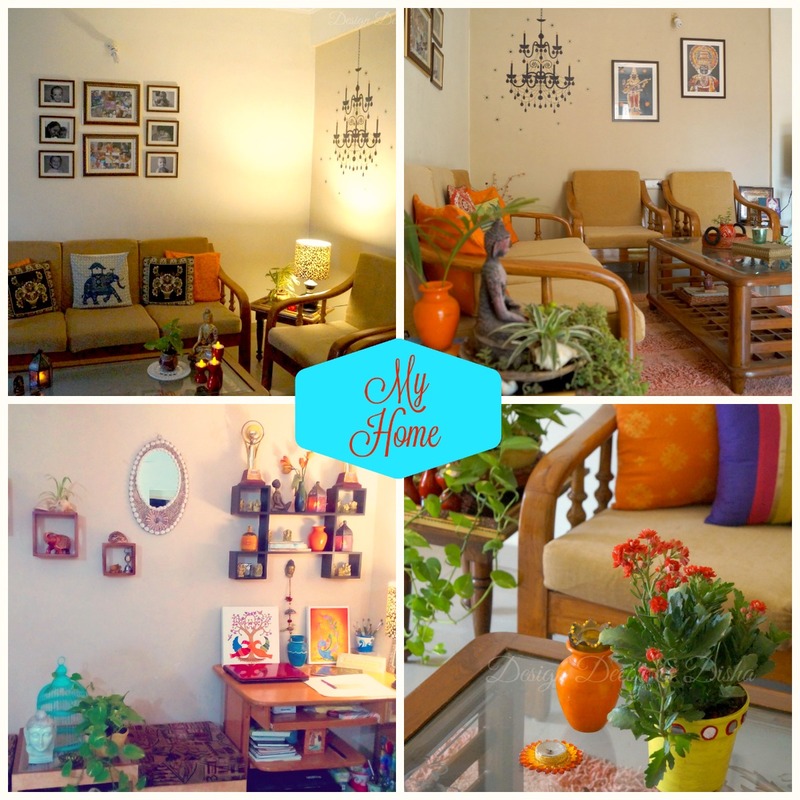 Do you love rearranging your home quite often. 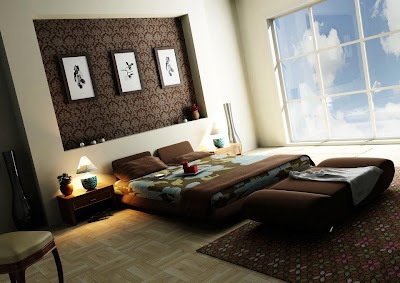 Want to do contemporary decor this time, then you will surely love this post on 'Contemporary Interiors'. 6. Then I shared some useful tips and of course bit unusual ones. 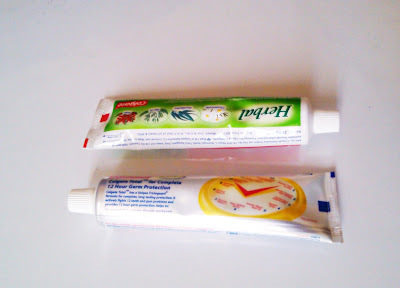 Go through the post 'Unusual Uses Of Toothpaste'. See you all next month with some inspiring, creative and interesting posts. Stay tuned!!! Lovely posts Disha...a month really well spent.